Home of specimen carp fishing and coarse fishing in the Lee Valley Park! 1 book and 2 DVD's for £27.00 plus Postage and Packaging! Established for over 50 years this multi-water carp fishery and coarse fishery is nestled in the Lee Valley Park (sometimes mis-named the Lea Valley) on the Hertfordshire and Essex border between Broxbourne and Nazeing. Only 18 miles from central London, it offers excellent opportunities for the specimen angler and is perfectly placed for anyone fishing in Essex or fishing Hertfordshire. 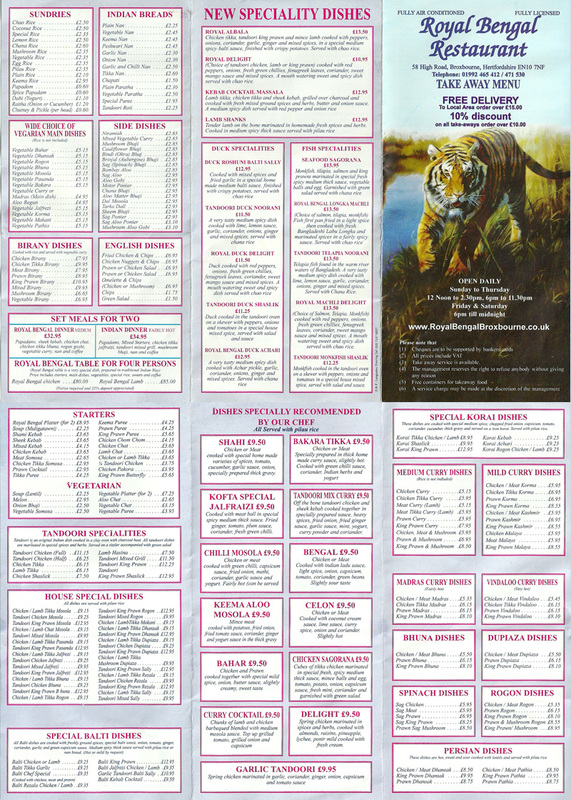 It's easily commutable for those that fish London reservoirs or lakes. 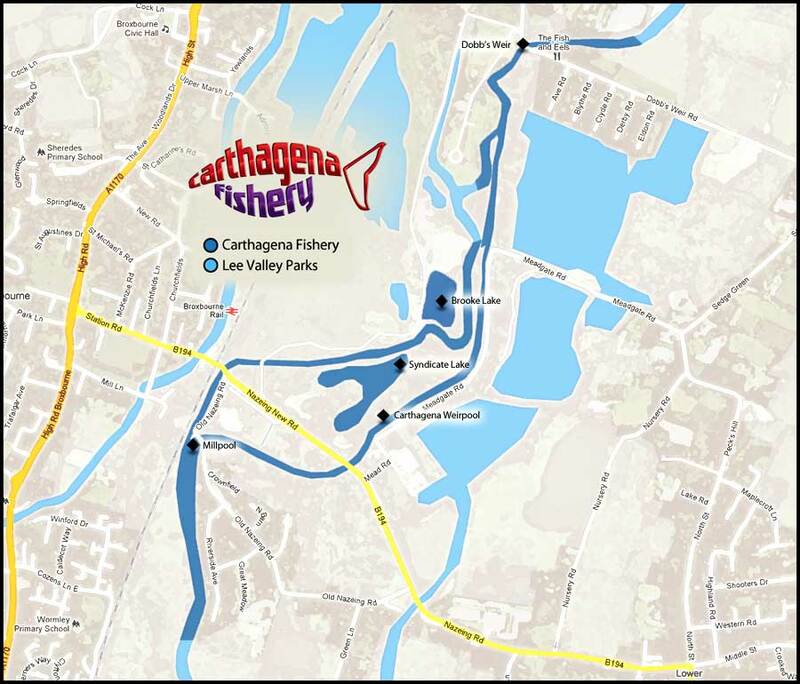 The fishery itself comprises of two lakes and the weirpool alongside the Carthagena Lock itself, this stretch is renowned for it's specimen barbel, chub, perch, zander and pike, one or two surprise carp have been caught along this stretch also. The main lake, the syndicate lake is a 7 acre gravel pit run as a members only syndicate, mainly stocked with carp. Brooke Lake was a day ticket water but is now also a syndicate, and holds some excellent carp, tench and crucian carp. The weirpool is available on a season ticket and separate day tickets are available from the shop. Jerry is a Mad Baits and Trakker tackle consultant and recommends using Mad baits boilies if you're a carper. Mad baits are available from the cabin shop on site. Guests over the years have included Matt Hayes, Neil Wayte, Keith Arthur, Chris Yates, Terry Hearn, Dean Macey and the specimen barbel angler Tony Gibbinson. 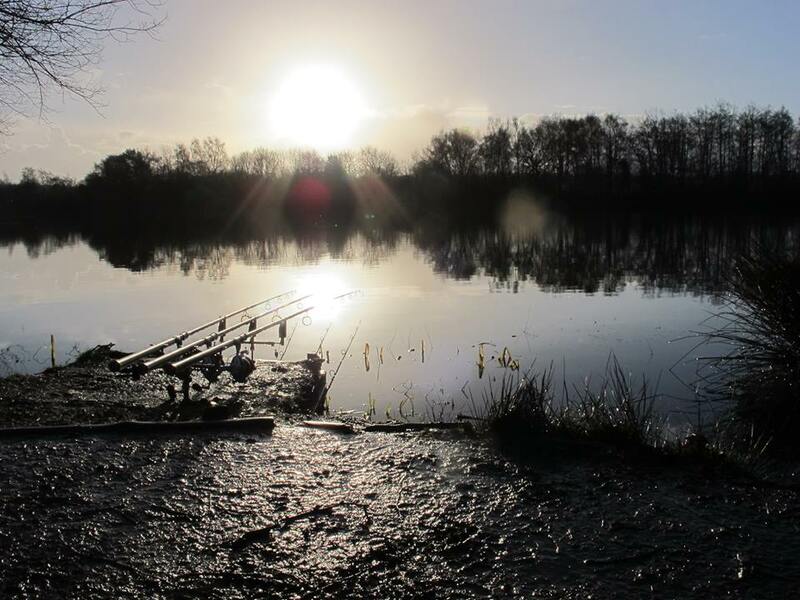 The fishery is owned and run by Mad Baits and Trakker Tackle consultant, Jerry Hammond, whose recent DVD's (The Compulsive Angler & The Return of the Compulsive Angler) and book, Catching Memories have earnt him acclaim in the angling press. Jerry is often on hand to offer advice to the novice or experienced angler alike. "I fished with Ben & Co... last week, I was in the weedy corner and I would like to say that Brooke Lake is dreamy; a clear crown jewel..."
© Copyright 2011 Carthagena Fishery. All Rights Reserved.